The passionate and self-motivated Kelvin Njobvu leads The Jupiter Drawing Room team in Lusaka. Holding a Degree in Marketing and Entrepreneurship, he has amassed extensive experience on the dynamics of advertising from the two agencies in which he has worked. At ZK Advertising, Kelvin was the account executive for major clients including Toyota Zambia, SeedCo and Stanbic Bank Zambia. 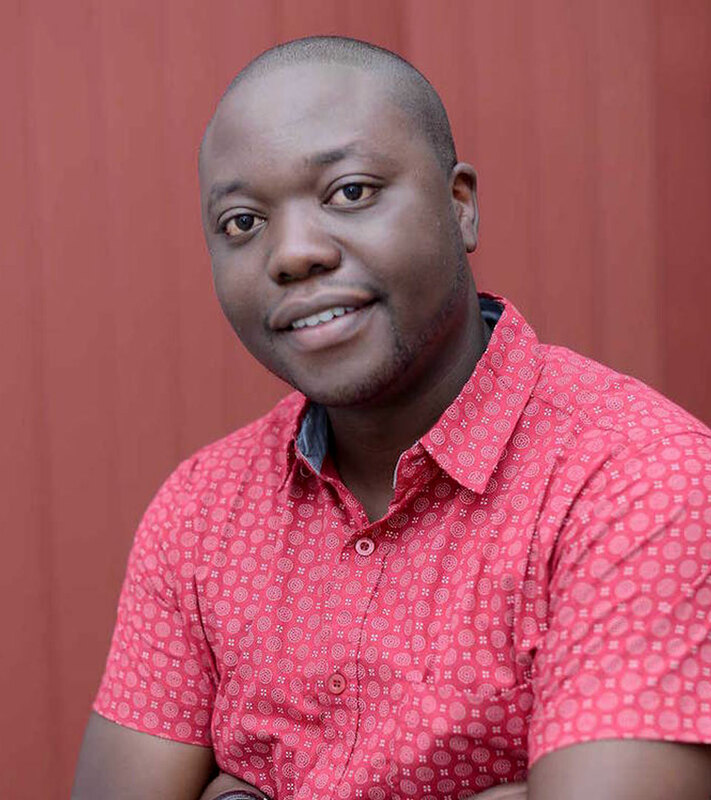 With Adlab Zambia, Kelvin helped steer troubled client Zambeef through a difficult but manageable period. His efforts aided in abating the crisis, thus restoring that company’s corporate image. His deft abilities were equally utilised on accounts for Lusaka Water and Sewerage Company as well as African Grey Insurance, nominee for Best Creative Outdoor Campaign by the Zambia Institute of Marketing.